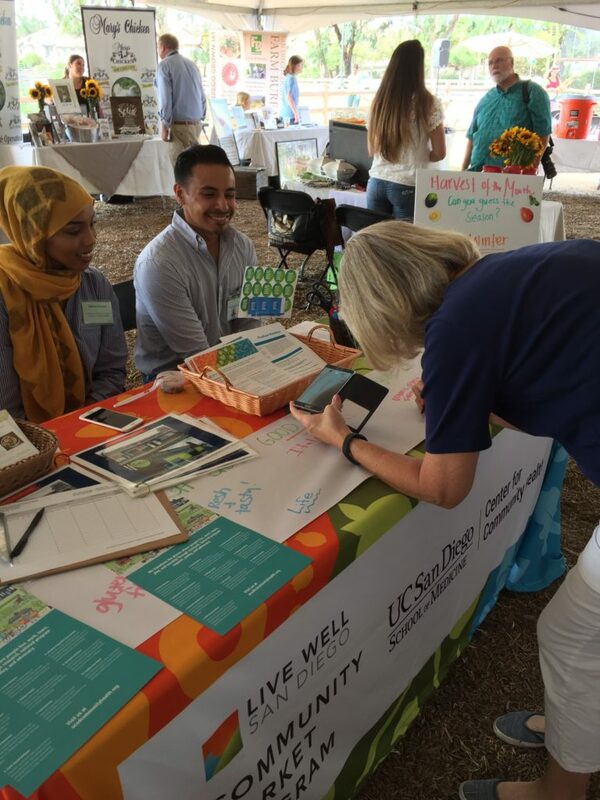 On September 15th the Live Well Community Market Program hosted a table at the Good Food Showcase. 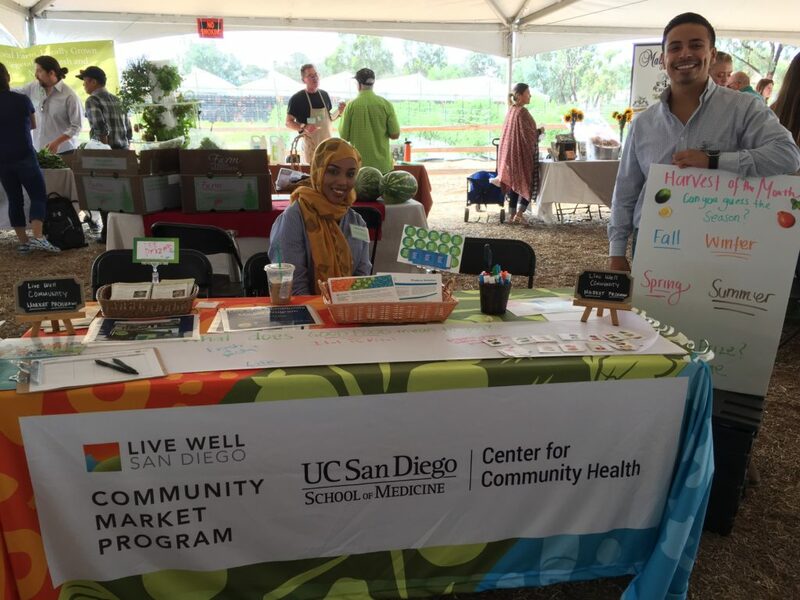 The showcase is an annual event planned by Community Health Improvement Partners and hosted at Coastal Roots Farm in Encinitas. 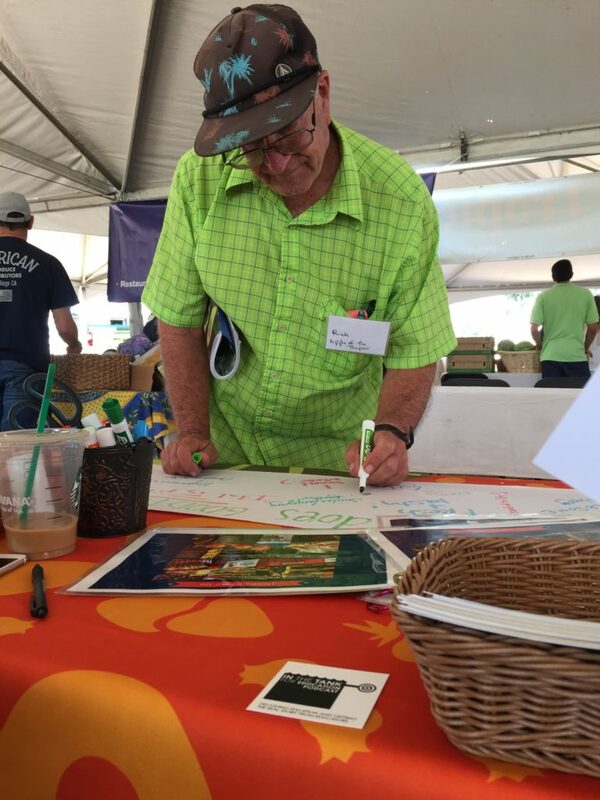 The event serves as a platform for our San Diego local food system, as well as a networking opportunity between local growers, distributors, and buyers. Attendees included farmers, food service directors, community organizations, and good food advocates. Our attendance at events like the Good Food Showcase allow us the opportunity to share the work of our small neighborhood market partners. 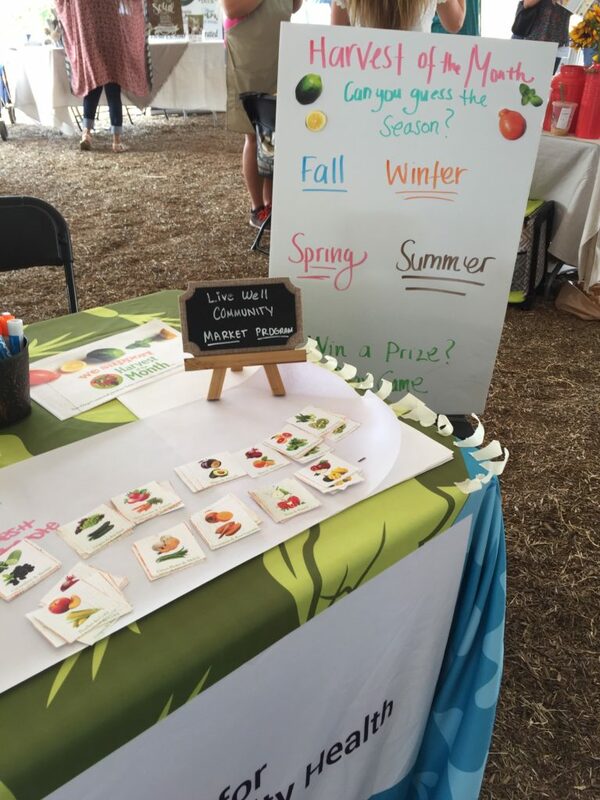 Those who stopped by our table learned about the full service approach we take with small neighborhood markets to improve their fresh food inventory and the entirety of the market. 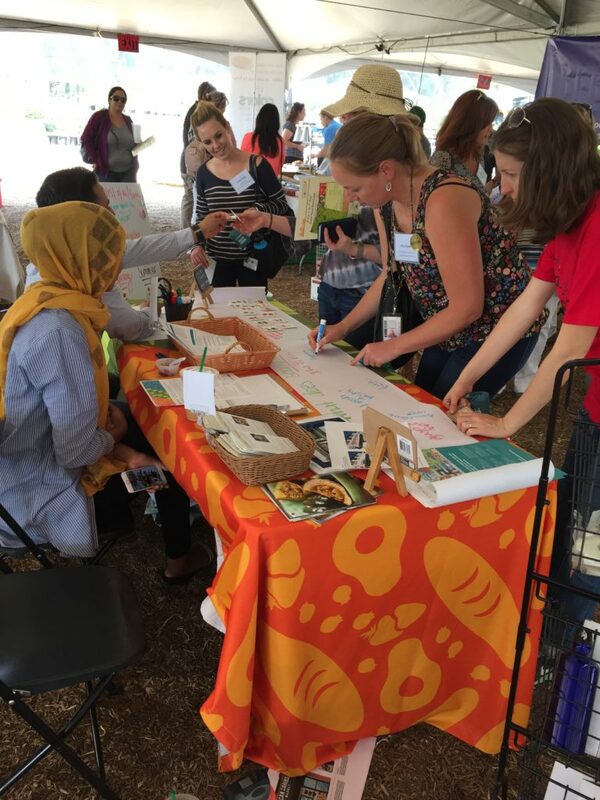 Our team of Community Health Specialists, Nehmo Hassan and Kate Mahoney, along with dietetic intern Said Gonzalez, shared their knowledge and commitment to good food with fellow attendees. So now we pose the question to you: What does good food mean to you? Share with us! Previous Article: African Caribbean Market Community Placemaking Build Day on Nov 12th!